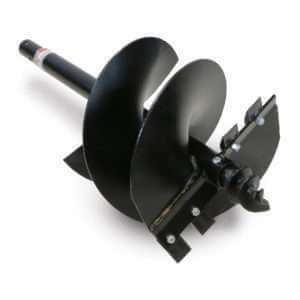 6″ diameter compact auger for post hole diggers. 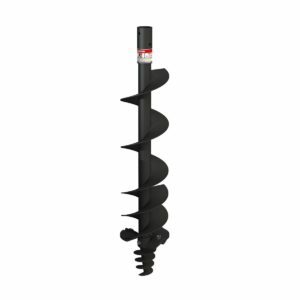 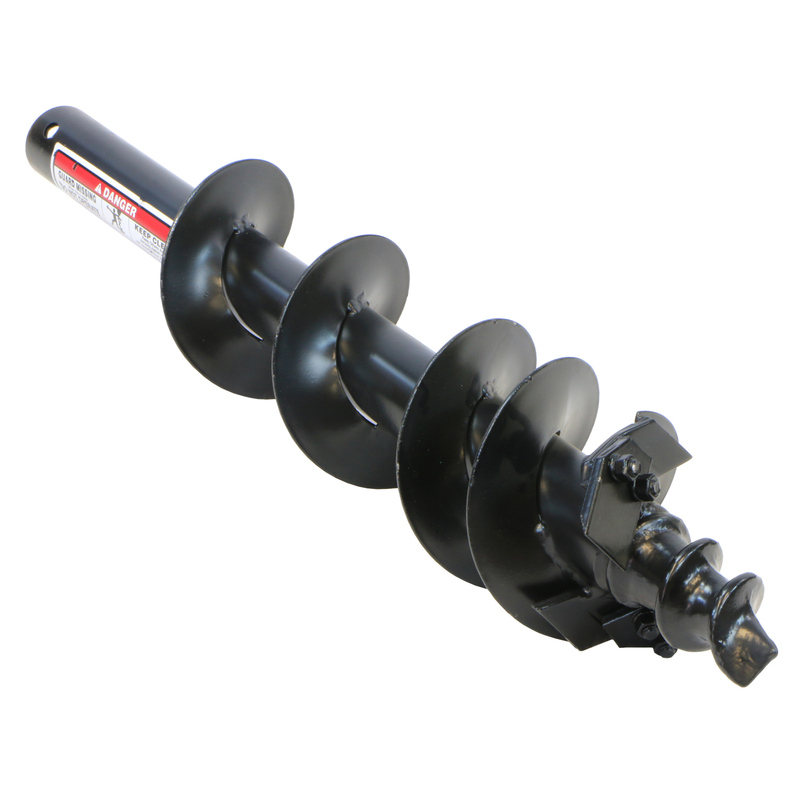 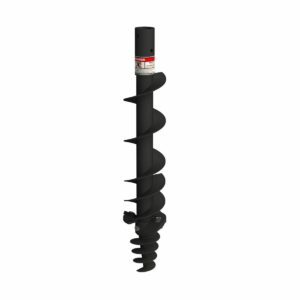 This compact auger is designed to make fast work through light soils. 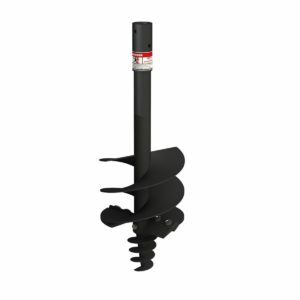 Great addition when paired with either a hand held or 3-point tractor driven post hole digger.